These fees, also sometimes called maintenance fees, are what you are charged for having a checking account with your financial institution. You can sometimes avoid these fees by having a specific amount in your account or by using your debit card a set number of times per month. Some financial institutions put a limit on how many checks you are able to write each month. Once you hit that number, you will have to pay a fee for each check written. 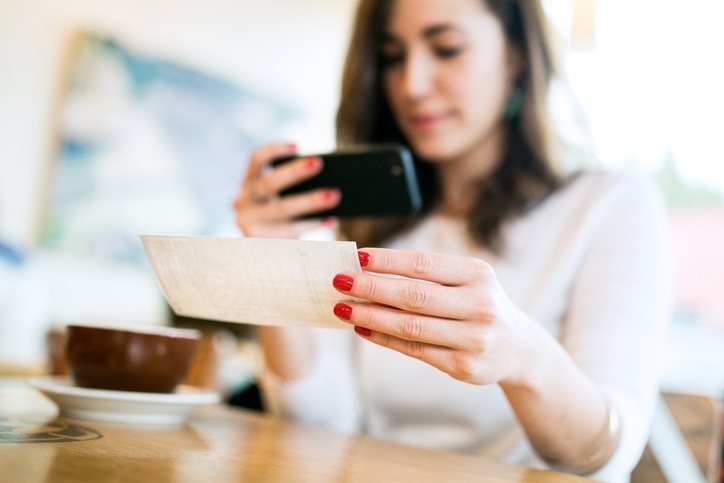 Most institutions no longer use this practice, as unlimited checks have become the norm, but you should check to make sure before opening an checking account. Some institutions require you to have a certain amount in your account. This is called a minimum balance. Your minimum balance can either be measured as a monthly balance or your average balance. If you don’t meet this balance requirement, you will have to pay a fee. Are you paying a fee every time you use your debit card? The Federal Reserve reported that the average fee for using your debit card was about $0.24 per transaction. If you're someone who uses your debit card often, you might want to pick an account that doesn't have this fee. Cyprus checking accounts have no minimum balance requirements, no monthly or annual fees, and no per check fees. Any balance over $500 will automatically earn interest. Our Visa debit card is also fee free and can be used anywhere Visa is accepted. If you are interested in becoming a member with Cyprus, stop by one of our branches or visit cyprusucu.com/newmember for more information.